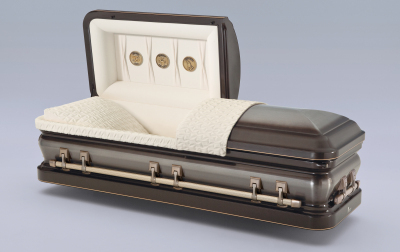 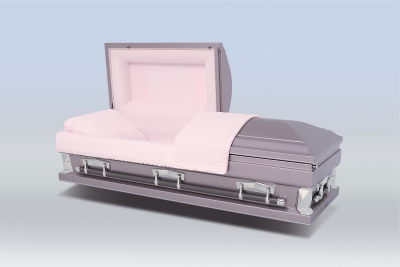 Oversize caskets offer a larger interior size than a standard casket can provide. 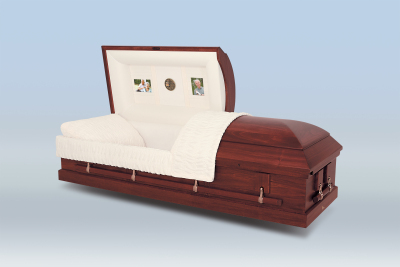 Many oversize caskets can fit into a standard size burial vault. 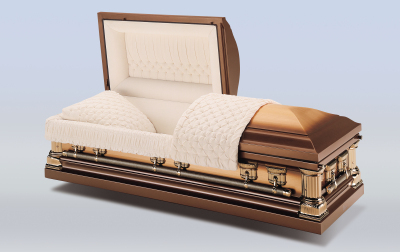 The largest width oversize casket will require an oversize burial vault as well. 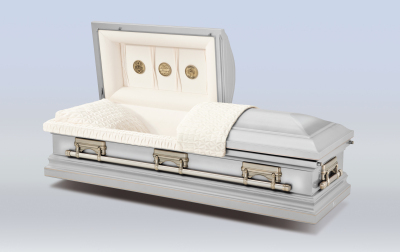 The options contained within this category list the type of vault required.